Schedules for the ferry between New London, Connecticut, and Orient, Long Island in New York are available on the Cross Sound Ferry website (longislandferry.com); schedules for the ferry between Bridgeport, Connecticut, and Port Jefferson, Long Island are available on the 88844 Ferry website (88844ferry.com). Both ferry companies provide service across the Long Island Sound throughout the year. The Cross Sound Ferry provides up to 29 departures daily between the towns of New London and Orient, with high-speed service available for some passenger departures. Typical travel time is 80 minutes. 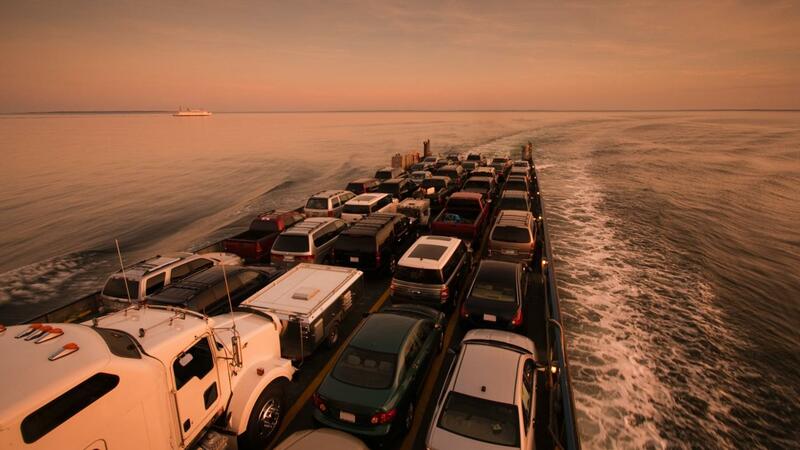 The company recommends reservations, and vehicles are allowed on the ferry. The Bridgeport and Port Jefferson Ferry offers daily departures, with a travel time of one hour and 15 minutes. The company operates three ferries: Grand Republic, Park City and P.T. Barnum. Are the Anacortes Ferry Schedules Available Online?